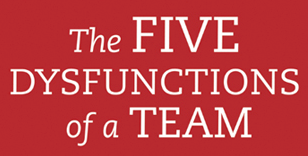 Download An Overview of the 5 Dysfunctions Team Assessment now. To request your overview just complete the brief form to the right. There’s no obligation, and your information will be kept strictly private.